The center has 2 stunning studios and provides over 70 classes weekly. It is a space for spiritual and community activism. It also offers free meditation classes, lectures, events, and instructional classes about yogic philosophies and principles. The boutique sells yoga props, clothing, jewelry, books and cd/dvds. 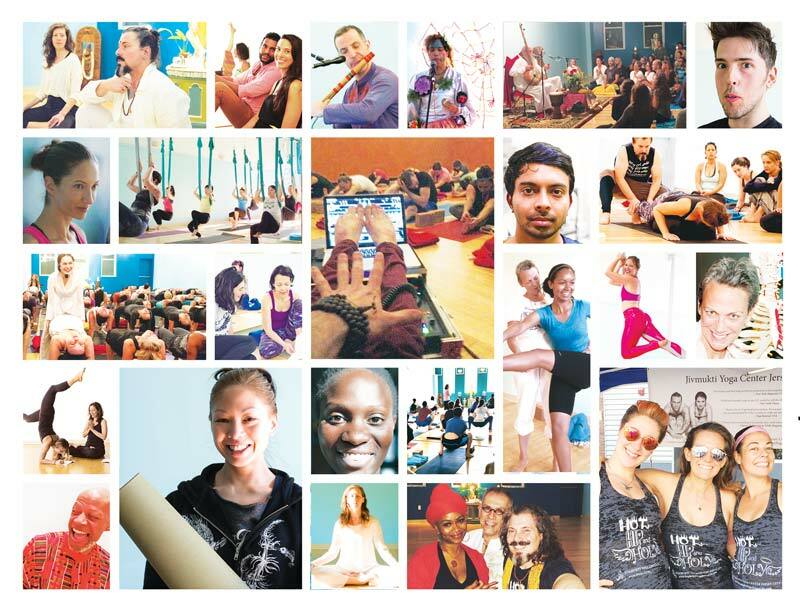 The Jivamukti Yoga Center is a gathering place for everyone, regardless of age, religion, ethnic background, sexual identity, or political persuasion. It is “the coolest place in Jersey City”.